Mozilla released another update for its Firefox browser, aiming to patch up several issues found in the security and stability departments. 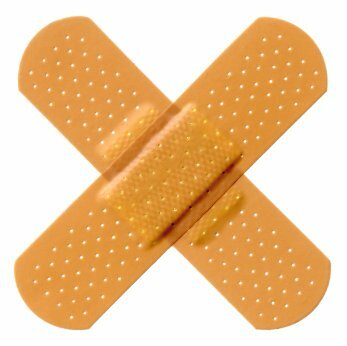 The 3.0.6. update fixes six security issues, with one of them – Crashes with evidence of memory corruption – rated critical. Others fixes are aimed at two flaws rated high, one rated moderate and two other tagged as low. Firefox users will be happy to know that the problem where parts of the screen were not properly displaying after Firefox was open for long periods of time is supposed to be history, as well as the issues with the display of some Indic scripts. – Removed the client user ID from crash reports. 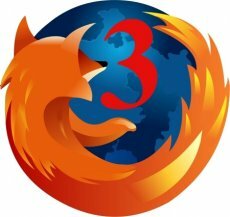 Firefox is still gaining market share, getting closer and closer to Microsoft’s Internet Explorer. The Redmond browser has fallen in the last year and now own less than 70% of the market (67.55%), while Firefox is currently the master of 21.53%.